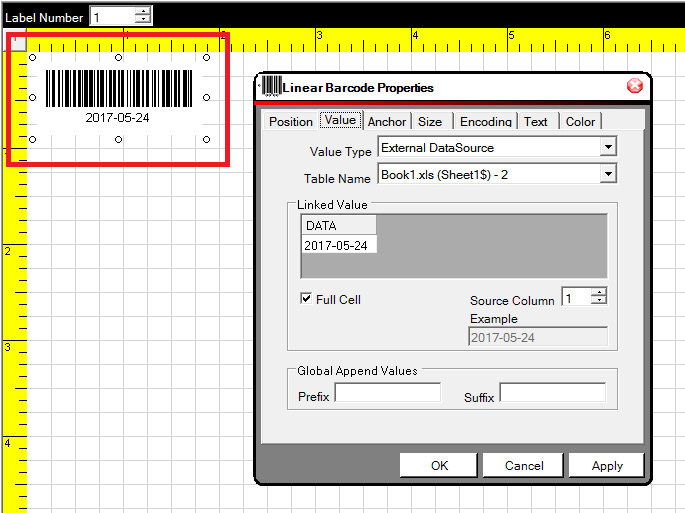 I have been using your Barcode Label Software and it is great! I have run into the issue that the Date() function returns the format of MM/DD/YYYY, when I need it in the format YYYY-MM-DD. How do I get it the way I need it? *Make sure to install the Microsoft Data Connectivity Components.